Our highly qualified & experienced dentists in Leeds will help you achieve & maintain the smile you have always dreamed of. 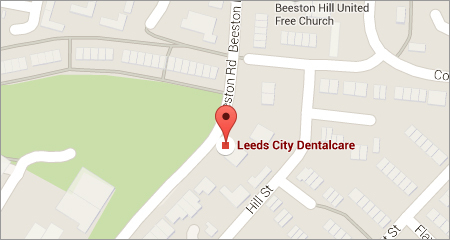 A warm welcome from us at... Leeds City Dentalcare. We appreciate that putting your trust and faith in a new dentist is a significant event for most people, so we would like to take this opportunity to thank you for browsing our website, and to assure you that we will do our very best to look after you. Our aim is to provide the highest quality of dental care in Leeds, providing a relaxed and welcoming environment. 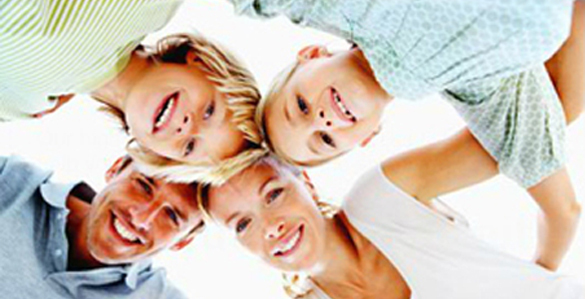 We would like all of our patients to enjoy good oral health for life, with the emphasis being on prevention. With many years of experience in caring for our patients, the team at Leeds City Dental Care understand that each of our patients has unique, individual needs. Through comprehensive assessment and treatment planning we are able to provide you with the most appropriate options for any treatment which may be required. 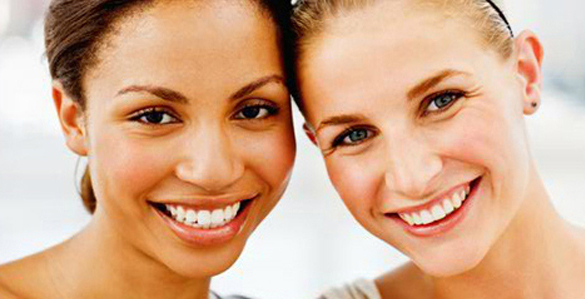 Within our website you will find info on the Cosmetic, Implant, Orthodontics & General Dentistry treatments we provide. We look forward to caring for you.